A remarkable last wicket partnership between Brock Price and Sanjay Patel proved the major difference between Lansdowne and Greytown in the two-day Bidwell Cup final over the weekend. Top qualifiers Lansdowne chose to bat first on Saturday and amassed 420 all out in their first innings, on the back of an incredible 241 from Brock Price. The match was in the balance when Price was joined at the crease by No 11 Sanjay Patel with the score at 225-9, but the pair put on 195 for the last wicket to propel their team to a mammoth score. Price hit 21 fours and 16 sixes in his innings, while only facing 194 balls. Only four other batsmen in the Lansdowne line-up reached double figures, with Choi Jackson (49), Jay Macdonald (13), Jacob Le Roux (25) and Patel (63) doing the bulk of the supporting work. Price and Patel peppered the boundary during their thrilling last wicket stand, with Patel also contributing 12 fours and a six. Lansdowne coach Mark Brown said the last wicket partnership had been vital to the cause. “Sanjay is not usually a No 11 . . . that was really important for us. Only two Greytown bowlers managed to take wickets, with Reder van Rooyen finishing with figures of 5-59 from 19.1 overs. John McKenzie was the other bowler to do some damage, taking 4-80 off 14 overs. 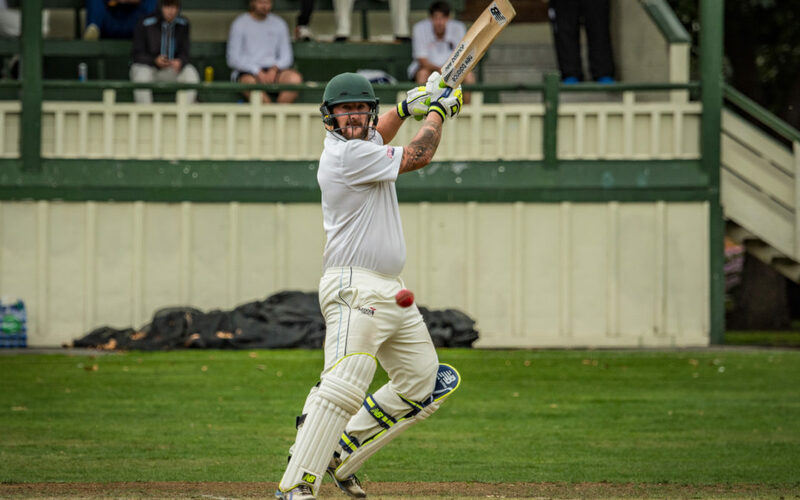 Greytown had plenty of players make useful starts in their reply, but regular wickets ensured they were never in with a realistic chance of overhauling Lansdowne’s first innings score. Openers Mark Childs (25) and Gordon Reisima (20) put on a handy opening partnership, with Childs scoring his runs off just nine deliveries. 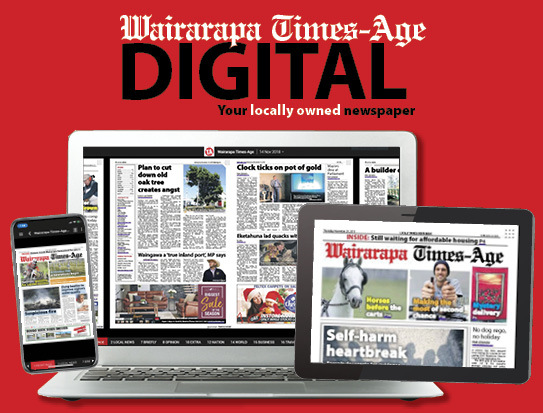 The continual loss of wickets hindered any chance of Greytown grabbing a first innings lead, and they were eventually all out for 204. Ethan Childs top scored with 54, while Paul Lyttle (25), Simon Clinton-Baker (15) and Brian James (18) provided some late resistance. Hayden Barrett was the pick of the Lansdowne bowlers, finishing with 5-57 from 15 overs. 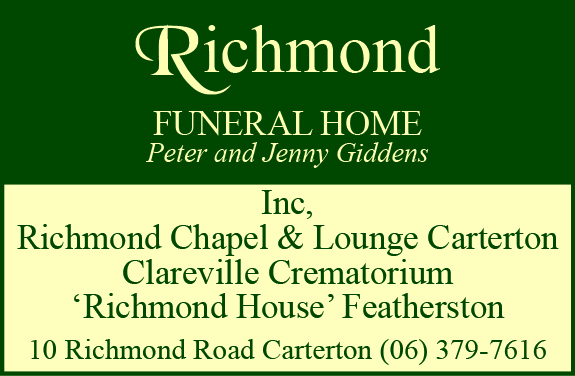 The 216-run first innings deficit meant Greytown were asked to follow on, and they did enough to make Lansdowne have to bat again on Sunday afternoon as they raced to 316-9 in 57 overs. That left Lansdowne needing exactly 100 runs to win the match outright, although a draw was all they needed to claim the title. A couple of early wickets may have sent a bit of panic through the Lansdowne team, but Price and Jack Forrester combined to steer the team home. They finished on 101-2 in 19.4 overs, sealing a convincing outright victory.